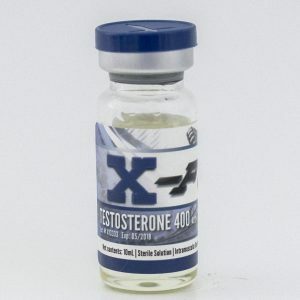 Each ml contains 150 mg drostanolone, each bottle contains 10 ml. Masteron Propionate is the faster acting of the two forms of Drostanolone. 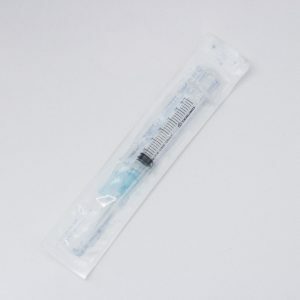 It helps draw out the water from between the skin and the muscle giving a cut look, in a short amount of time. 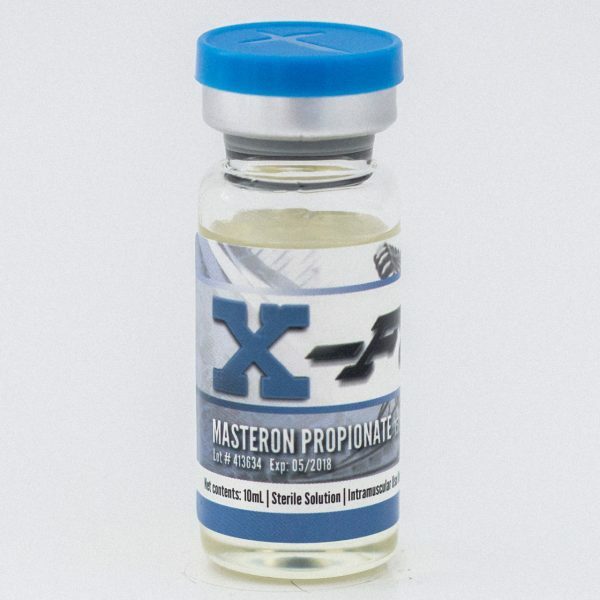 Masteron propionate is a synthetic steroid made from DHT. DHT does not aromatize to estrogen, so there is no significant water retention with masteron propionate. 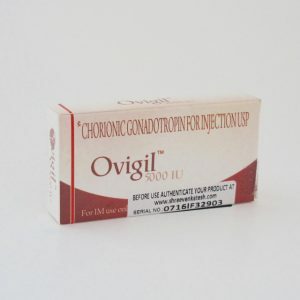 This steroid is great for cutting, when the athlete is already at a low body fat level. 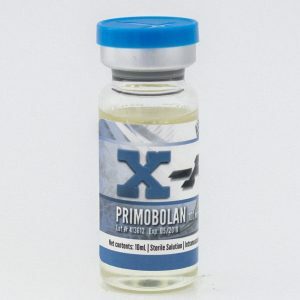 This drug will help the user achieve the dry vascular look of a competitive body builder on competition day. Masteron has moderate anabolic effects and users might experience increases in strength and mass, however its primary use is for cutting.